"Flinders put Australia on the map due to his tenacity and expertise as a navigator and explorer," said Helen Wass, an archaeologist overseeing the dig for the HS2 high speed rail project. 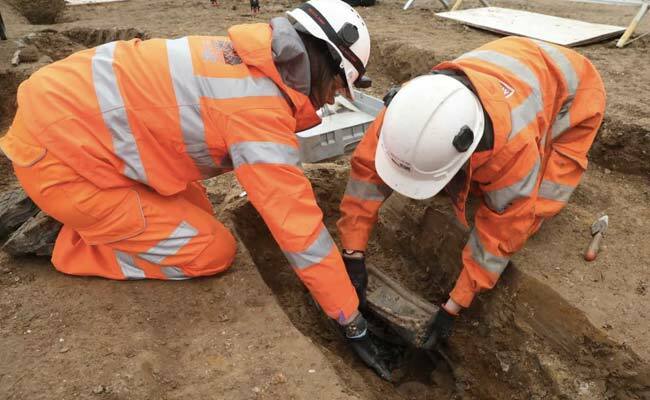 The remains of the first British explorer to circumnavigate the Australian continent and popularise the country's name have been found near a busy London railway station. 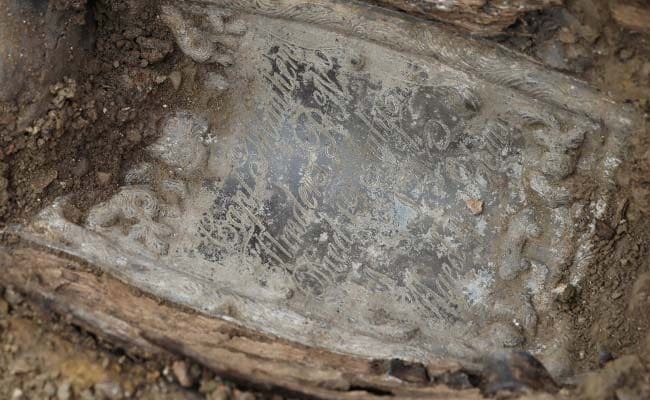 Archaeologists sifting through a vast burial ground near Euston station said Friday they had found a coffin plate identifying the last resting place of Royal Navy captain Matthew Flinders. Flinders was buried on 23rd July 1814, but not before publishing "A Voyage to Terra Australis," which described his circumnavigation of Australia in 1802-1803 that proved it was a continent. Flinders is a hero for many Australians with stations, streets, squares named after him. With an estimated 40,000 remains at the site, archaeologists were not sure they were going to find Flinders, whose resting place had been subject to much speculation. "We were very lucky" said Wass, he "had a breastplate made of lead meaning it would not have corroded." Flinders is a hero for many Australians of European origin, with stations, streets, squares and towns across the country named after him. The discovery of his remains comes on the eve of "Australia Day" a controversial national holiday which falls on the date of the arrival of the British First Fleet to Australia. Many Australians view the Fleet and men like Flinders as harbingers of the decimation of ancient Aboriginal societies and cultures. 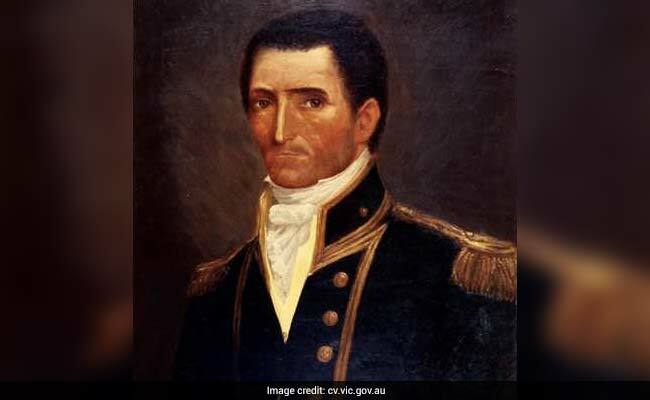 There is added controversy over the role of an aboriginal Australian aide to Flinders named Bungaree, who has been largely eclipsed by his British captain, but who historians now believe played a crucial role in success of the voyages.